Birthdays • Special Events • Fundraisers • Church Activities • Festivals • Graduation Parties • Just For Fun! Includes pricing, locations, availability, FAQs and more. 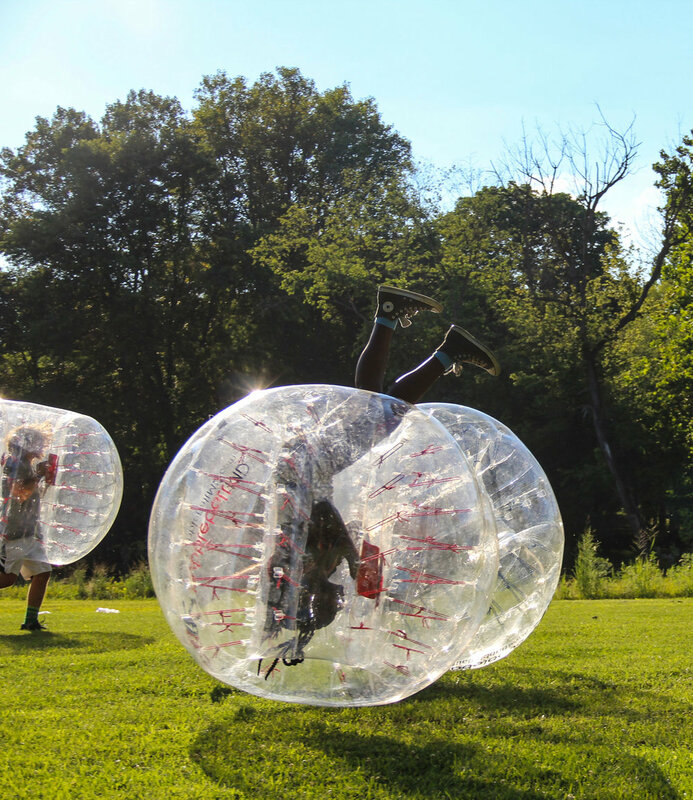 Bubble Ball is like being in your own human bounce house. It's a hybrid of bumper cars, sumo wrestling, and ridiculousness! Some call it Bumper Ball, or Battle Balls. 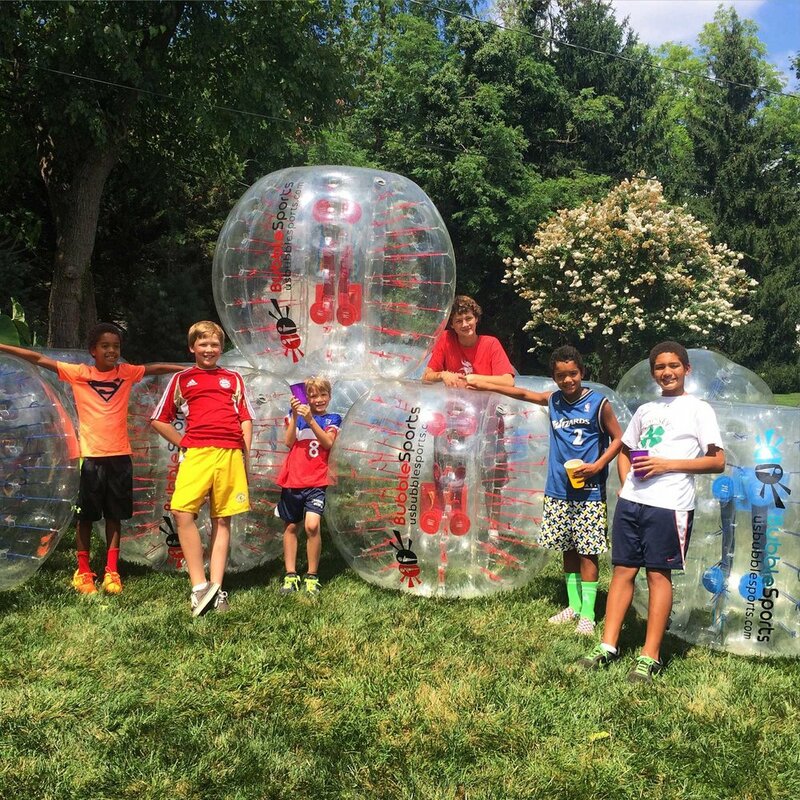 We are Wonderfly Games™ the #1 bubble soccer entertainment company in Maryland. In Bubble Ball, players wear inflatable suits that allow them to bounce off each other and fall on the ground without getting hurt. 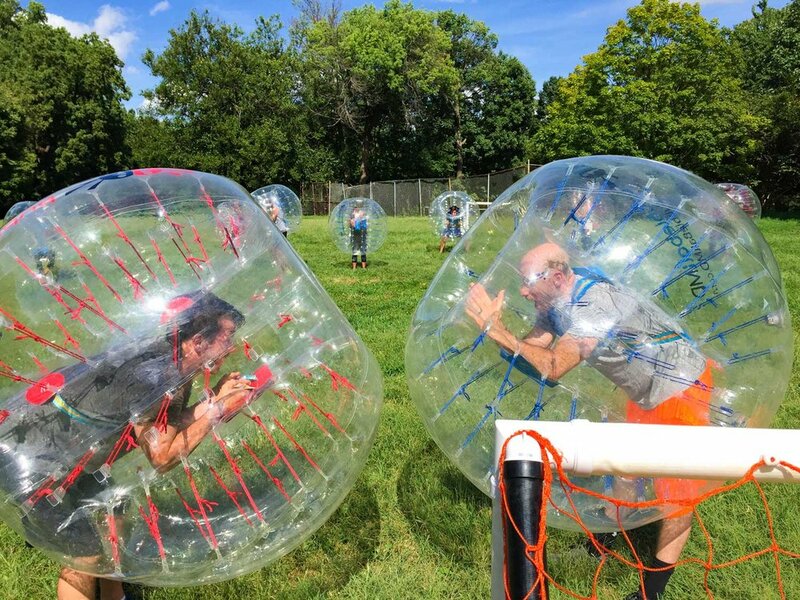 You can play bubble soccer or any one of our signature bubble games. 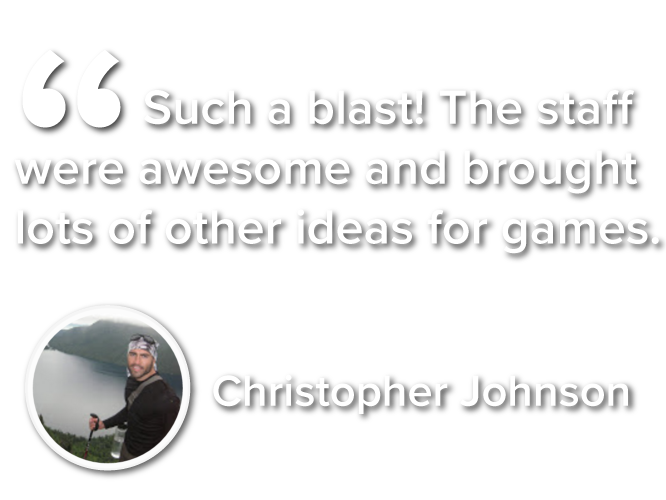 This exciting, action-packed game offers the ultimate family-friendly experience that engages the everyone. Our team will deliver, setup & handle all details of your event. Our five star reviews and dedication to customer experience speak for themselves. 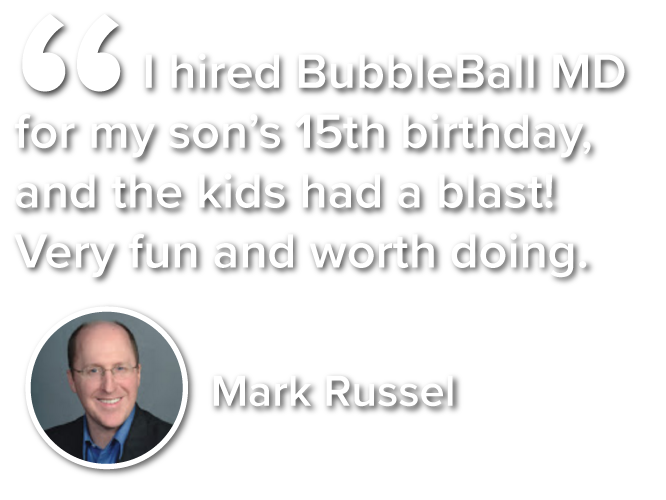 Book your one of a kind BubbleBall birthday party, company team building event, or fundraiser today! Ready to join 100,000+ players? 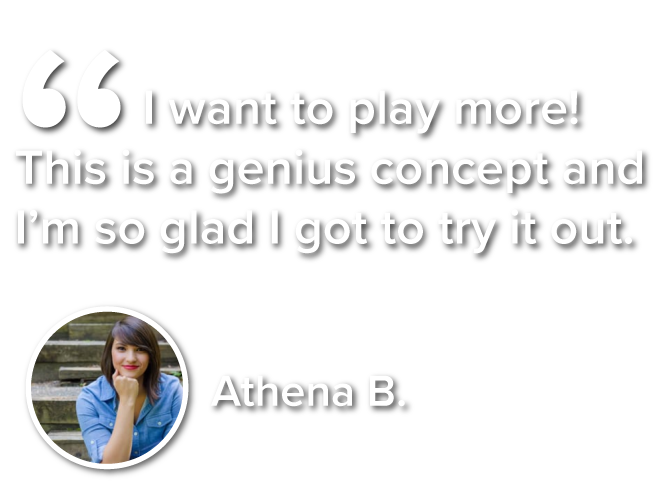 98% of reviews rate the experience 5-stars!